Pilgrimage to Canon Island – Sunday, 3 July 2016. 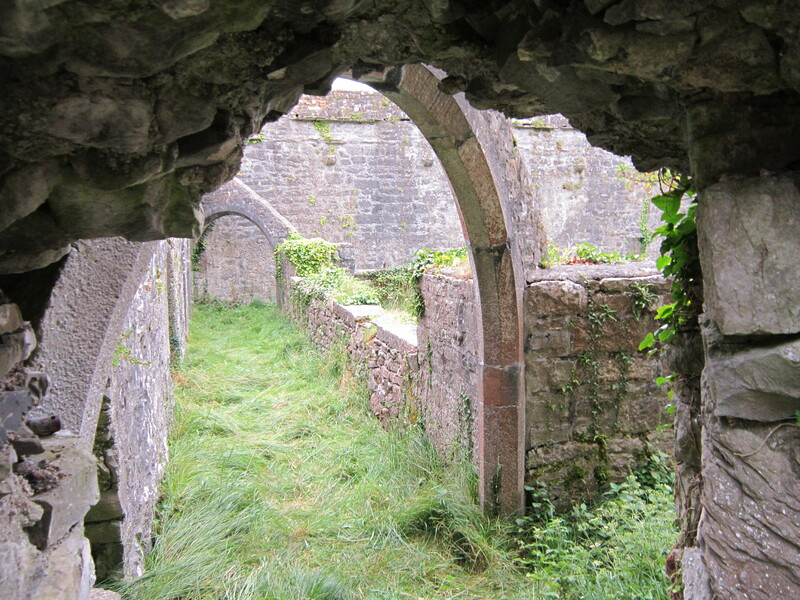 Mass will be celebrated in the ruins of the old Monastery on the island on Sunday 3 July 2016. Boats will leave Crovraghan Pier at 3.30pm. All are welcome. Comments Off on Pilgrimage to Canon Island – Sunday, 3 July 2016.